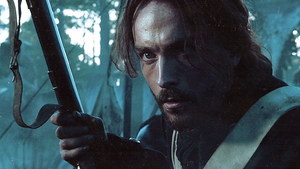 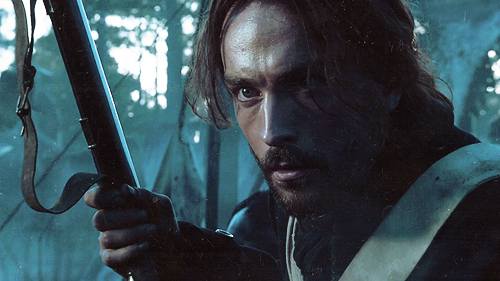 Ichabod crane. . Wallpaper and background images in the Sleepy Hollow (TV Series) club tagged: sleepy hollow ichabod crane tom mison.